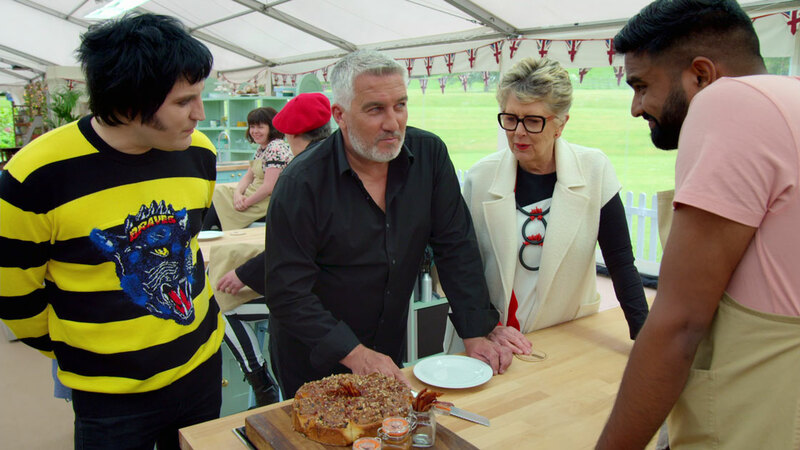 If Genoise sponges, Choux pastries, and Bakewell tarts mean anything to you, you’ve probably seen every single episode of The Great British Baking Show on Netflix, too. Yes, even the special holiday editions! I’ve always been interested in baking and this show has opened up a whole new world of meringues for me. Who knew there were so many different types?! Watching The Great British Baking Show made me want to try a myriad of new recipes, but I quickly realized that I needed some assistance. I took to my bookshelf to get some inspiration and compiled this list of my favorite references. Dust off your stand mixer, grab one of these books, and your very own “showstopper” will be well on its way to earning a Paul-Hollywood handshake! If you’re looking to impress your friends and family with delicious, show-stopping desserts, this is the book for you. All the equipment you need is probably already in your kitchen and all the ingredients used are readily available in your local supermarket. 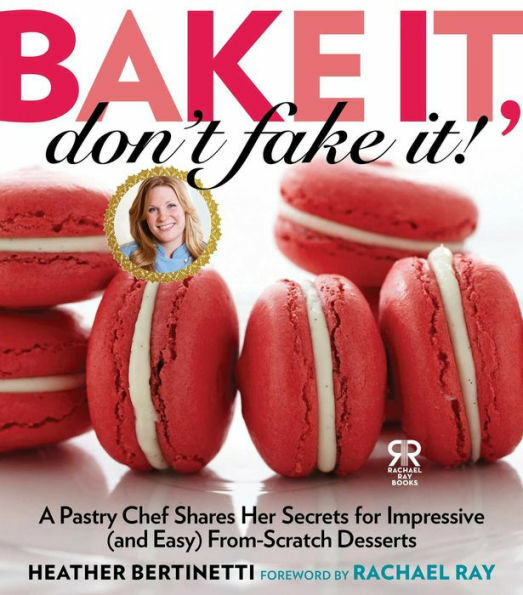 The Red Velvet Macarons featured in this book are definitely a crowd favorite! After seeing all the scrumptious breads that the contestants have baked on the show, I’ve been inspired to try making my own freshly baked masterpieces. 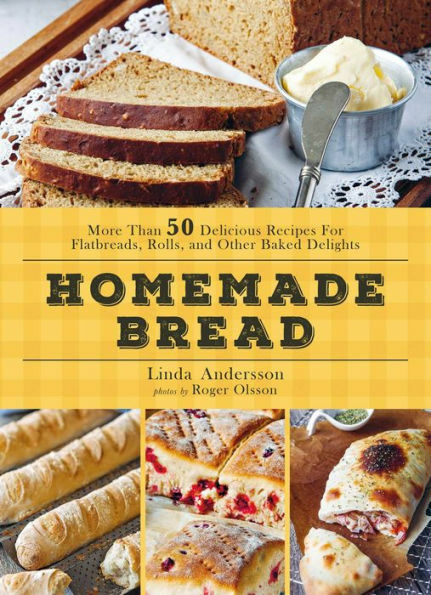 This book features wonderfully aromatic breads for all occasions, which even the most inexperienced bread baker (me) can prepare. For the young fans of the show, this cookbook provides step-by-step directions that make baking a cinch! Some of my favorite recipes included in this book are the Garlic and Herb Focaccia and the Lemon and Vanilla Cheesecake. 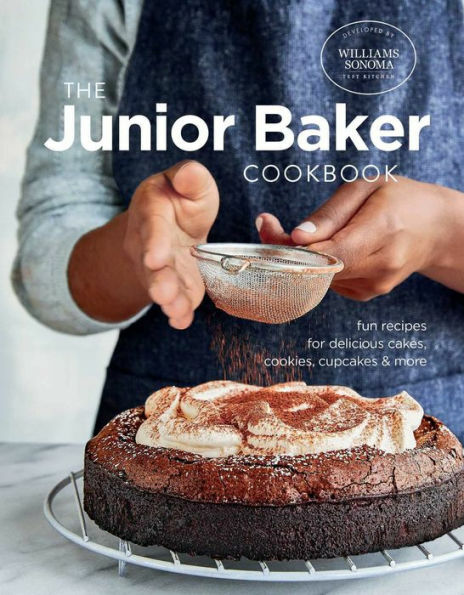 Junior fans will become baking connoisseurs in no time! Every season of The Great British Baking Show introduces me to a new baking technique or ingredient that I’ve never heard of before. For some, a Cronut™ may be that thing. 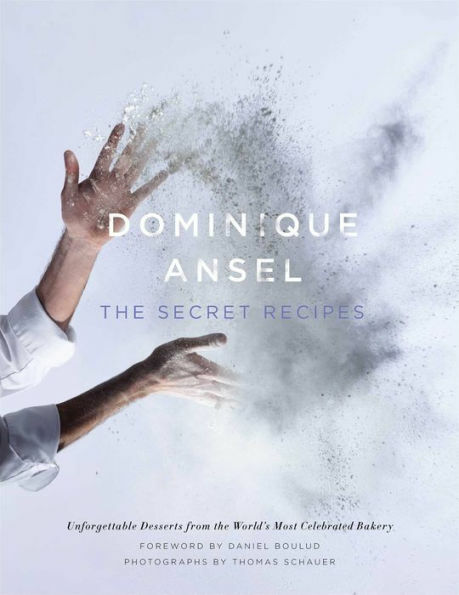 In this book, Dominique Ansel, creator of the Cronut ™ (a croissant-doughnut hybrid, if you were wondering), shares the secret to creating this dessert and making magic in your own kitchen right at home. If you’re looking for the American version of The Great British Baking Show, check out CBS’s The American Baking Competition! 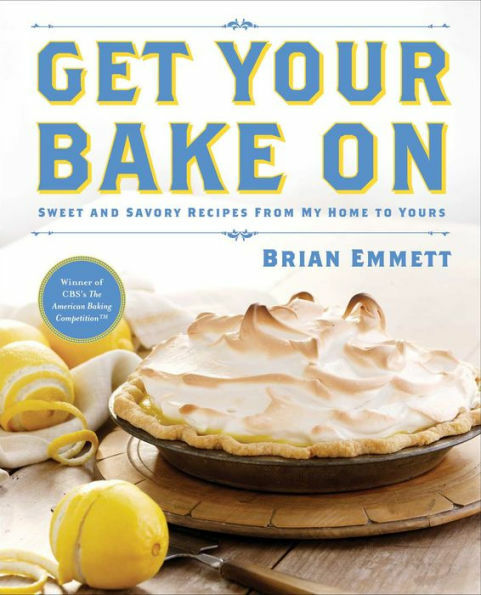 Brian Emmett, author of Get Your Bake On, was the grand prize winner and took home the title of Top Amateur Baker. In this book, Brian shares over seventy-five recipes that leave no doubt as to why he was crowned champion. If you’re like me, and the first time you ever heard the word “patisserie” was on the show, this book is for you. 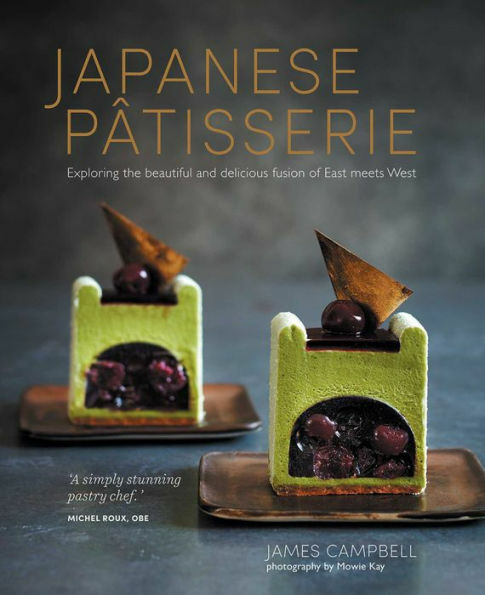 Featuring recipes for patisserie, other desserts, and savories with a contemporary Japanese twist, it’s the perfect flavor fusion of East meets West. After some practice with these books, you’ll have your signature bakes and technical details down. The only challenge left will be avoiding a soggy bottom!